This Sunday’s On the Record will feature a discussion about the smoking ban, which Norfolk is set to implement March 31. Joining host Joel Rubin will be Norfolk’s newest council member and ardent supporter of the ban, Dr. Theresa Whibley, along with Virginia Beach councilwoman Rosemary Wilson, who convinced that council to endorse a similar ban (although it cannot be enacted there without General Assembly intervention). In the other segment, Rubin will talk with 13 year old Rebecca Willett of Virginia Beach, who will compete in the National Spelling Bee in May. And in his My Minute segment, Rubin will try to convince us that a Clinton/Obama ticket should happen. 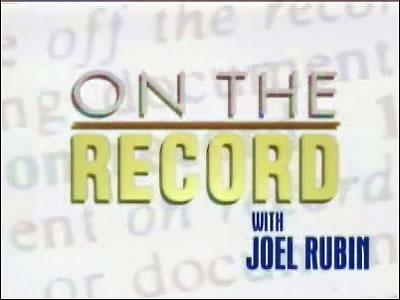 Catch the OTR Sunday at 10:30am on WVEC. If you miss the airing, it will be available on the website on Monday. Ugh, “government enforced” smoking bans are so silly… and I don’t even smoke!